Early Days (of a better nation) is a piece of playing theatre which explores the possibilities of nationhood and democracy, drawing inspiration from the 2011 England riots, Arab Spring, Iceland’s crowd-sourced constitution and the rise (and fall) of Occupy. It all began with a simple playtest at Stoke Newington International Airport which led to one ambitious coalition taking the crown. Two scratches were supported by National Theatre Wales, Battersea Arts Centre and Chapter, and then in 2012 Coney took game elements to Berlin for PlayPublik Festival, playing This Land is Your Land with an audience of 60 and experimenting with political groups and independents. We then led workshops with students from the MFA Theatre Directing and the MA Creative Producing at Birkbeck University to explore political models and game mechanics with them and playtest what was made with an invited audience. 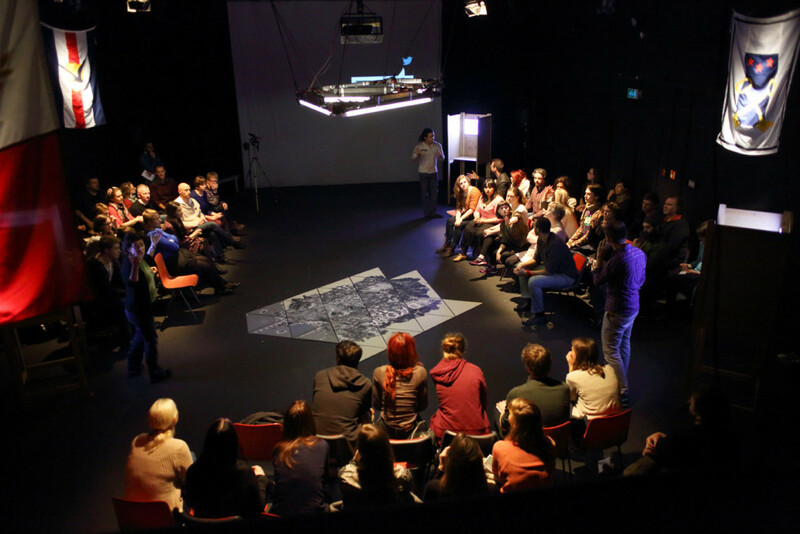 The next stage of development was played by an audience of 120 at In Between Time 2013. The final period of development has seen the narrative and model of the show shift to encompass debate, political engagement and political theory. It has been supported by Cultural Institute at King’s College London and Warwick Arts Centre, where Coney worked with academics from the Department of Political Economy at KCL and academics at Warwick University to develop the narratives of the show. Scratch performances took place at Battersea Arts Centre in November 2013, Warwick Arts Centre in February 2014 and Frascati Theater Amsterdam in March 2014. Use #earlydaysCHQ on Twitter to be part of the conversation. Co-commissioned by Warwick Arts Centre, National Theatre Wales and Battersea Arts Centre. Production development supported by Cultural Institute at KCL. 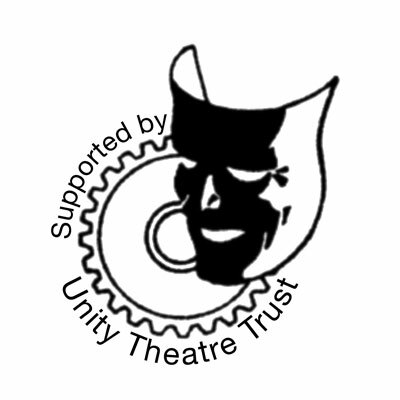 Funded by the Garfield Weston Foundation and Unity Theatre Trust. Coney is an Arts Council England National Portfolio Organisation. With thanks to the 115 backers who pledged to support Early Days on Kickstarter. The Arches, Glasgow. Apart of the Behaviour Festival. The Four Thieves, with Battersea Arts Centre. Apart of the Take a Stand Season. Creative teams through development stages included: Alex Rowse, Bethan Mary James, Chiara Montgomerie, Edmund Harcourt, Elouise Farley, Emma MacLennan, Georgina Bednar, Jamie Zubairi, Joost Bos, Kiel DeValera, Laura Jeffs, Laurence Clark, Madeleine Kludje, Matt Odell, Matthew Bulgo, Michael Ager, Michael Cusick, Michelle McMahon, Molly Taylor, Nigel Barrett, Rachel Helena Walsh, Richard Evans, Richard Popple, Ros Howes, Sam Howey-Nunn, Simon Morgan-Thomas, Teifi Emerald, Fran Moulds, Sarah Thomas-Lane, Alex Donnachie. Thanks to Andrew McKinnon, Fintan Walsh, Louise Owen, Rob Swain and all the students who took part in the development at Birkbeck University. Production development supported by Cultural Institute at KCL and Stichting Doen.